For the Wizard of Oz it was slippers; for the Rolling Stones it was Tuesday. Now for the Cotswolds Art & Antique Dealers’ Association, ruby takes its traditional role as an anniversary symbol as the trade body marks its 40th year. The CADA, as it is known, is a rare surviving antiques association outside London. Founded in 1978, today it boasts around 50 dealers occupying a range of fields. From April 19-22, around 30 of them will gather at Blenheim Palace for its seventh annual sales event, the CADA Art & Antique Fair, which this year includes an anniversary celebration. Dealers have been encouraged to bring pieces to fit the 40th theme. Since rubies have fascinated makers for thousands of years thanks to their rarity and distinctive hues, it is small surprise that dealers across a number of disciplines have responded with suitable offerings. 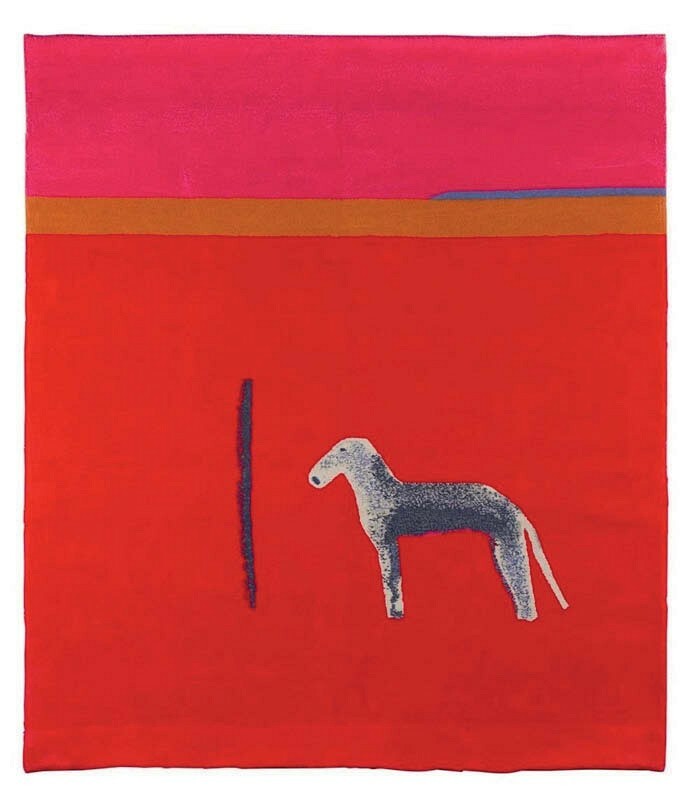 Legge Carpets, for example, brings a mid-19th century Khotan rug with a red field, while Delomosne and Son exhibits a set of 12 ruby-flashed English wine glasses made c.1880. “Rubies have never gone out of fashion,” says Ian Eves of exhibitor Howards Jewellers. 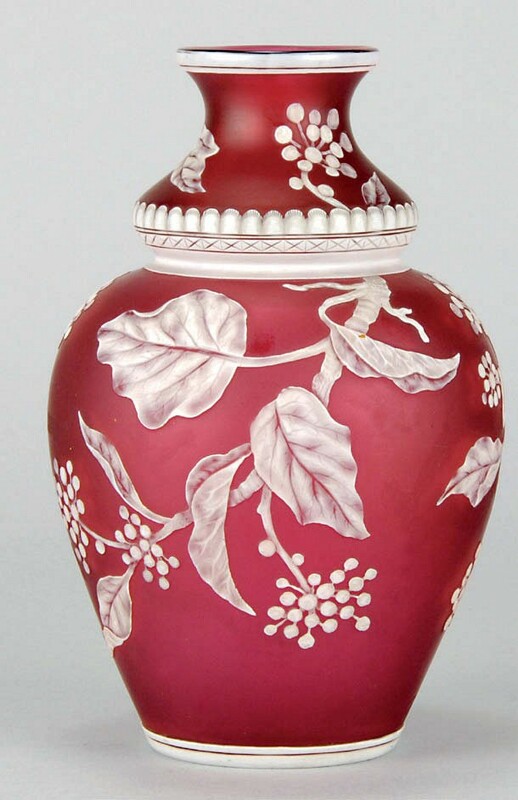 Hickmet Fine Arts offers a Thomas Webb red flower vase, made in the 19th century, decorated with white cameo cut floral pattern against a deep red field. Unsigned, it is offered for £3750. These exhibitors, like most of those standing, are members of CADA. As well as returning members such as Renaissance and Baroque object specialist Mayflower Antiques and British watercolour dealer Stuart Boyd, Early Oak at Wysdom Hall is attending for the first time this year. However, outside members are also invited in smaller numbers: silver specialist Mary Cooke Antiques and historic medals and works of art dealer Timothy Millett return this year, while Hickmet Fine Arts with Art Nouveau and Art Deco sculpture and glass attends for the first time, as does Freya Mitton, who brings 20th century British art. While CADA might be happy to widen its reach for its annual fair, the key to the organisation’s longevity seems to lie partly in its members’ local pride. “It’s easy to define the area of the Cotswolds and our members love being here. They are proud of being in the Cotswolds,” fair director Cathy Hunt says. And this pride arises despite – indeed often because of – the fact that these dealers have based themselves outside London, she adds. The area has long been associated with antiques hunting. According to Hunt, it retains its reputation as a familiar, reliable and accessible centre to visitors coming from the US and Australia for antiques. Adding to its attraction is its identity as a centre for history and the arts, with sites such as the Ashmoleon and Cheltenham museums within its borders, not to mention the venue for the fair, Blenheim Palace, which holds no other comparable events. 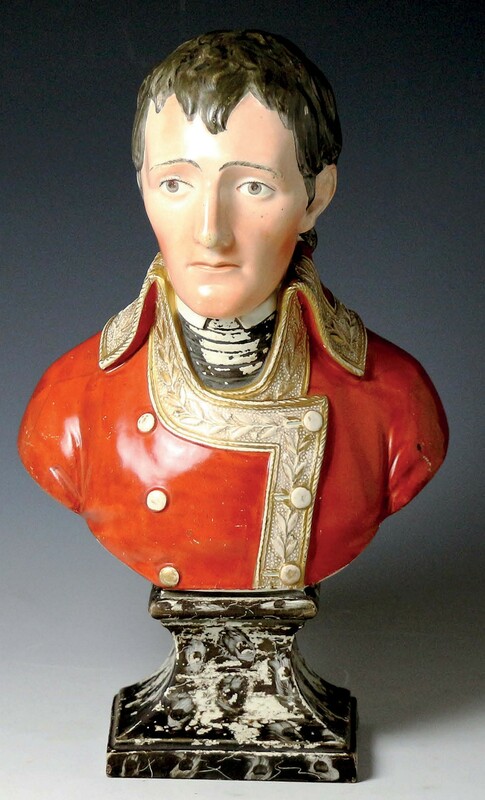 Hunt started as fair director last year, coming in with “big boots to fill” (she took over from previous director John Howard, dealer in 18th and 19th century British porcelain, who still stands at the fair). But her first edition was marked by a reported rise in footfall and sales, and now, a year in, she says the key is reaching the start of the event. 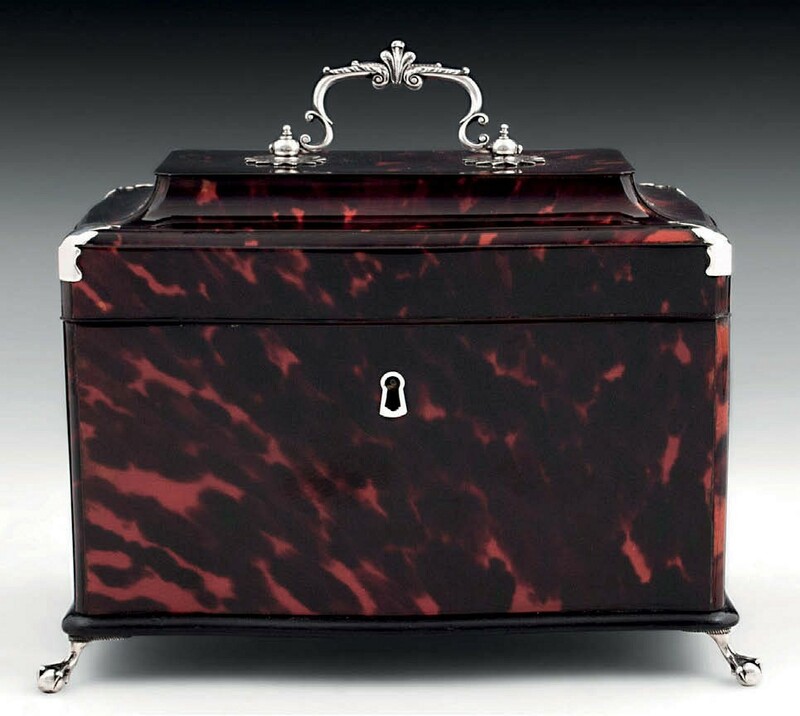 This red tortoiseshell tea chest is offered at the stand of Mark Goodger for £18,000. The serpentine chest made c.1775 has a pagoda top, ornate silver corners and Prince of Wales feathered silver handle. It is offered for £18,000. “Once the fair is open and everyone is inside you can relax. When you see a queue outside you know you’ve done it,” she says – at this point she can take up the other half of her role as a dealer in Oriental antiques. As she looks forward to the fair, Hunt shows the sense of optimism apparent among some dealers at the moment. She agrees that for many at the CADA level, the year has started well. “Those who have money from salary income will always buy, but even those who spend from their investments have perked up recently,” she says.